CyanogenMod's one-click installer has entered into beta for Mac computers. The software is designed to make installing the company's Android-based software easier and more accessible to a wider consumer base. Ever since Cyanogen formed into a company late last year, the team has committed itself to bringing its software to as many people as possible; as of December, CyanogenMod had surpassed over 10 million installs—and that figure is only growing. Cyanogen had previously made an application for Windows users, and this new beta for Mac owners acts similarly. As noted by Geek, all you need to do is enable USB debugging on your device, connect it to your computer, and then run the program. 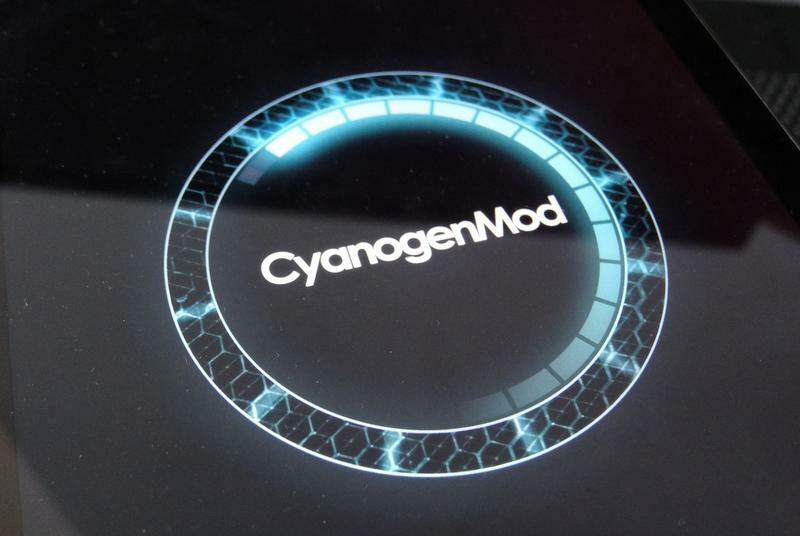 After that the software should do its thing, and you should be running CyanogenMod in no time. Before you get started, however, ensure that your handset is supported by looking here. If you're unfamiliar with enabling USB debugging on your device, you can download an app from Cyanogen's website; the app was previously available in Google Play, but was subsequently pulled following pressure from Google. In order to take part in the public beta, you can head on over to the Mac beta community page set up on Google+. Because the installer is currently in beta, proceed with caution before going through with the process, and be sure to back up your information just in case.